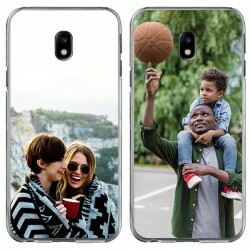 If you want a unique phone case for your Samsung Galaxy S5 or S5 Neo that no one else has but you, we have everything you are looking for and even more. 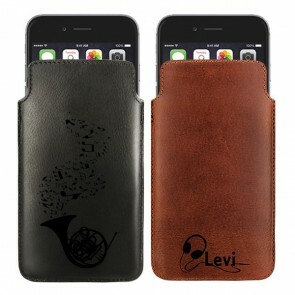 On our website, you can make your own phone case from scratch. We offer a large variety of different case types for you to choose from such as hard cases, soft cases, tough cases, and wallet cases. 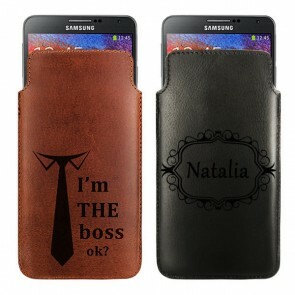 In this way, your new Samsung S5 personalised case will fit your needs and your style perfectly. 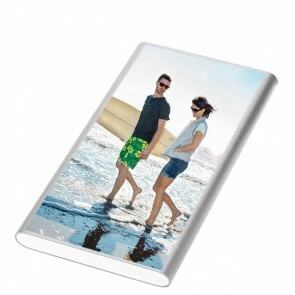 Additionally, our Samsung S5 photo case is not only easy on the eye but also easy on the wallet. 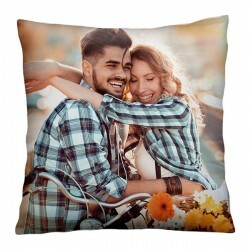 Therefore, it's also the perfect, very personal gift for every occasion! 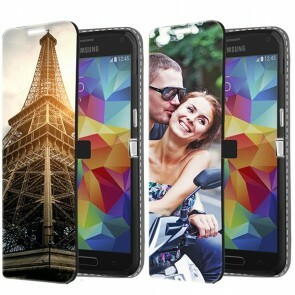 Get started now and design a Samsung S5 personalised case for you and your loved ones! Apart from a great look, our Samsung S5 photo case also offers a high level of protection for your cell phone. All of our custom phone cases undergo extensive testing to make sure they protect your device from scratches and cracks to ensure it stays in great condition. 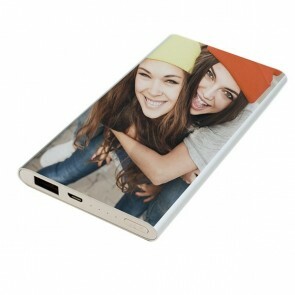 To create your personal design for your Samsung S5 personalised case, you can use your favorite pictures, patterns or one of our pre-made designs. The possibilities are endless! 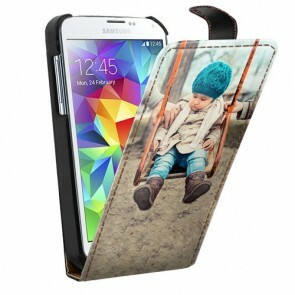 However, we can guarantee that you can't go wrong with a Samsung S5 photo case. 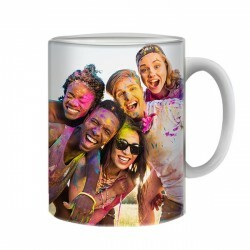 For the perfect outcome of your new accessory, it is essential to upload your picture in the best quality possible. Our design module combines several different tools you can use to edit your design until you are completely satisfied with it. 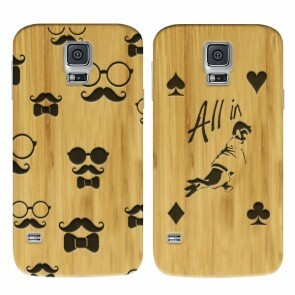 After you order your Samsung S5 personalised case, it is our turn! Every order is produced carefully by our specialists within 24 hours of purchase. To make sure your Samsung S5 photo case will maintain its initial look, it gets a scratch-resistant finish. In case any of your questions remained unanswered, you can always contact us via support@gocustomized.com and we will be happy to help out.